A view from a walk in the hills in the south of Islay in April a few years ago. 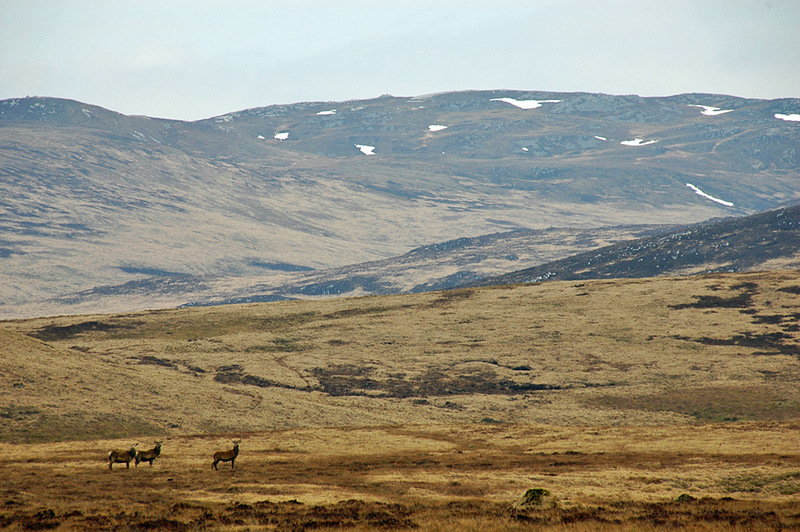 A few Deer at the foot of the hills, a few snow patches left towards the top of the hill. A fairly unusual sight for Islay (the snow, not the Deer). This entry was posted in Cloudy Weather, Landscape, Repost, Wildlife and tagged Deer, Islay, snow by Armin Grewe. Bookmark the permalink.